The Republic of Rwanda to make Kigali City the Capital city of Rwanda free from Private Transport to avoid Congestion of the City. Rwanda is facing a challenge of ensuring efficient transport services in Kigali City as well as meeting the rapid rate of urbanization amid increasing traffic on its mostly narrow roads. 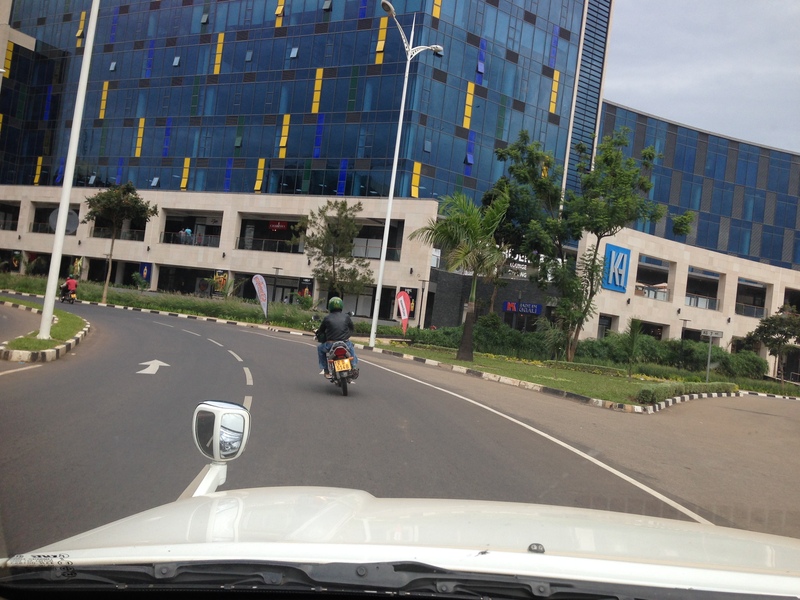 Restrict street parking is one of the measures to discourage the use of private cars in Kigali City. Officials from Kigali City plan to dedicate parts of the newly expanded roads to public transport after six months into 2018. “We want to make Kigali a public transport oriented city. Prioritizing a modern public transport system is the best way to tackle congestion,” said Alphonse Nkurunziza the Kigali City Engineer. Mr Nkurunziza went on to say they want to make it possible for residents to leave their vehicles at home, either cycle or walk or take a bus to Kigali City. Rwanda is developing at a high pace business wise after the 1994 Genocide. Amidst the Country’s stable political security, the Tourism industry is booming amazingly. Gorilla Tracking in Volcano Park is the leading income generating Tourism activity for Rwanda. Future Tourists to Rwanda may wonder how to Book Rwanda Tour, How to Secure Gorilla Permits, Ways to Reserve Rwanda Gorilla Permits etc.